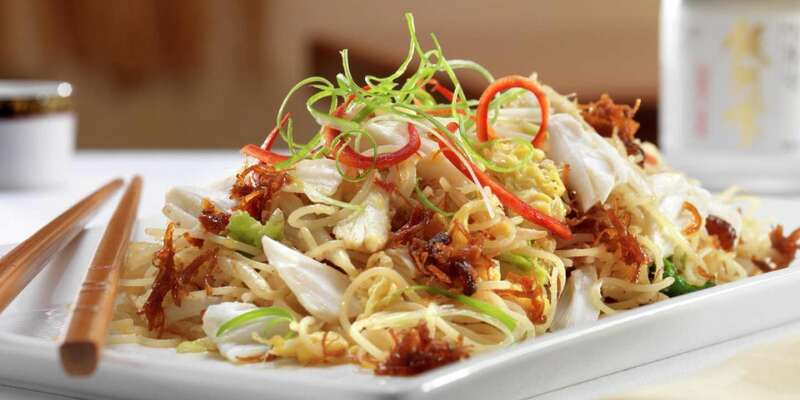 With authentic regional noodle dishes from all over Asia, Noodles offers a lunch or dinner experience featuring as much fun as flavor. 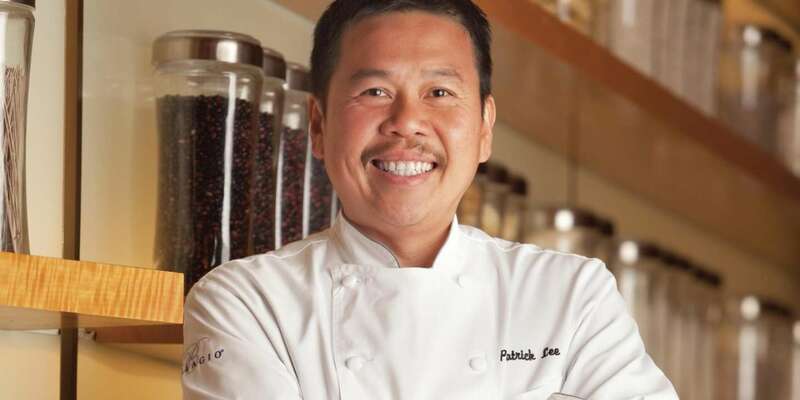 Executive Chef Patrick Lee looks to the traditional dishes of Thailand, Japan, China and Vietnam, offering an impressive selection that includes Pad Thai, Laksa, Udon, soba, Singapore noodles, vermicelli and Pho. Old-time favorites—beef, chicken and fish plus vegetables—are also offered, served over steamed rice. 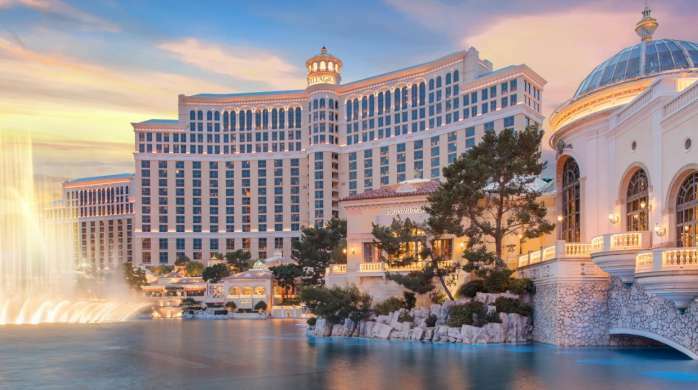 The extensive menu extends even further to include barbecued and roasted dishes, seafood specialties, soups, congee and traditional Asian desserts. 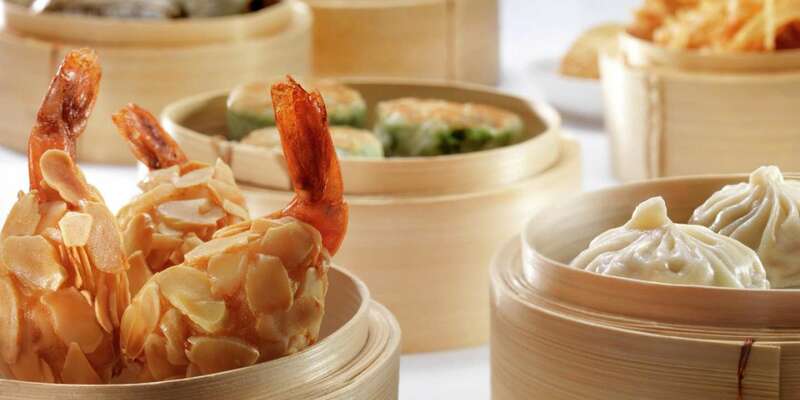 The always-popular Chinese dim sum is available from 11:00 AM to 3:00 PM Friday, Saturday and Sunday. Follow the left-hand path near Petrossian Bar. 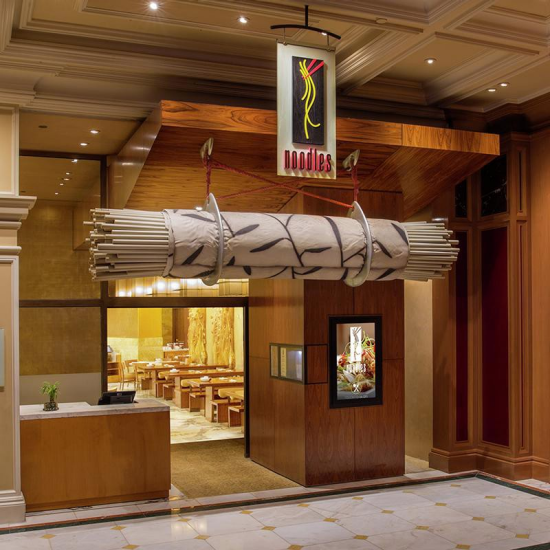 Noodles will be on the left wall just before the Baccarat Bar.